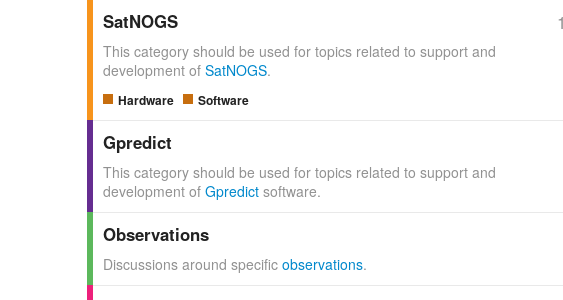 One month ago in Berlin Hackaday announced SatNOGS as the Grand prize winner of the Hackaday Prize 2014. 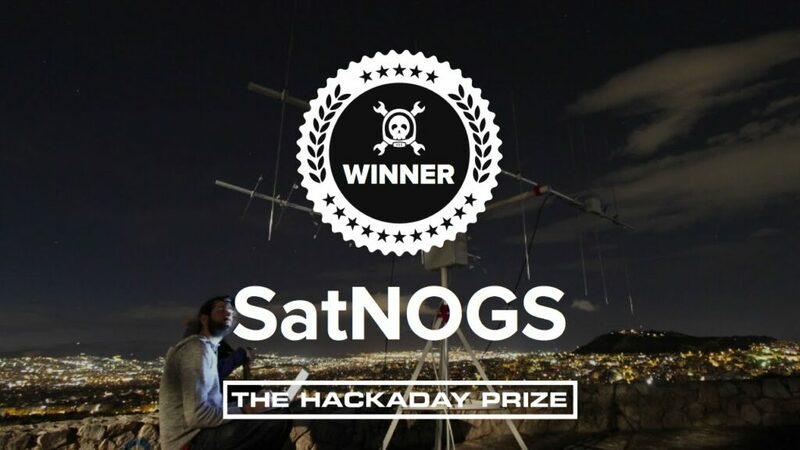 We are excited to see SatNOGS, the open source hardware and free software satellite ground station network, winning the recognition of the Hackaday Prize judges, the Hackaday staff and last but not least it’s awesome community. We believe that the Hackaday Prize contest is a great showcase of open source hardware and software projects. 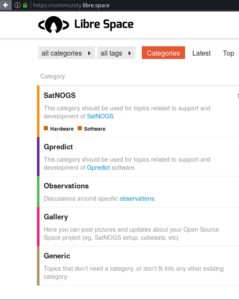 The core development team of SatNOGS decided to use the monetary prize won in the Hackaday Prize to fund the establishement of the. 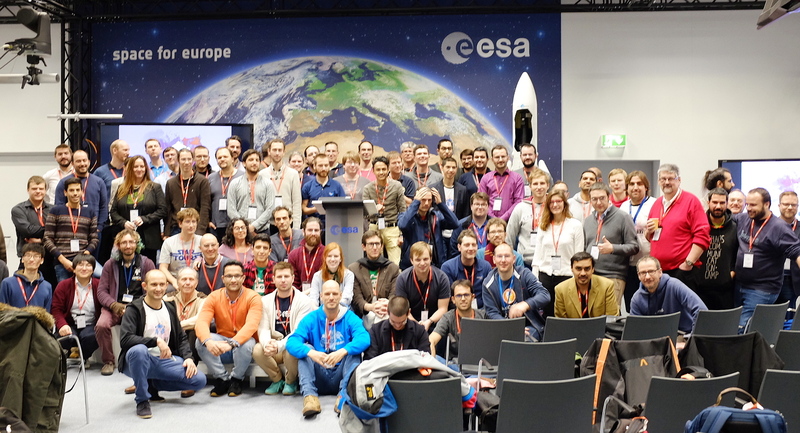 Libre Space Foundation, in order to support, develop and advance open source technologies in space. Our vision is not only create an open source groundstation network but an ecosystem of open source technologies in both software and hardware in space and cooperate with other opensource communities to make it so. Groundstations are just the beginning.